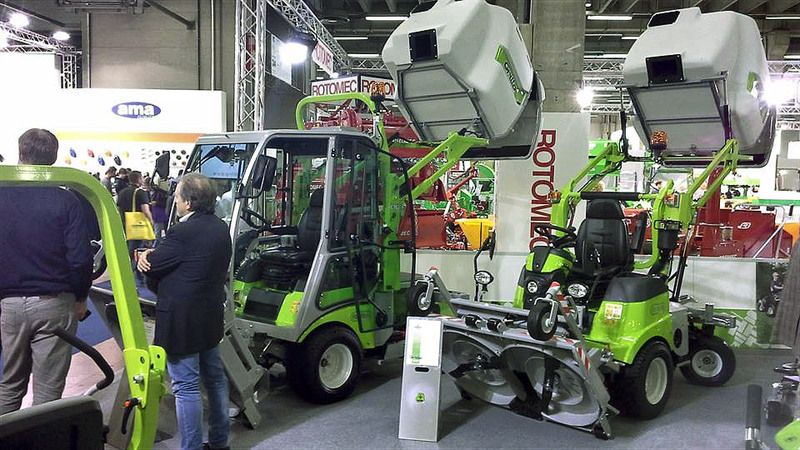 From the 12th to the 16th november, the eagerly -awaited international exhibition EIMA INTERNATIONAL took place. 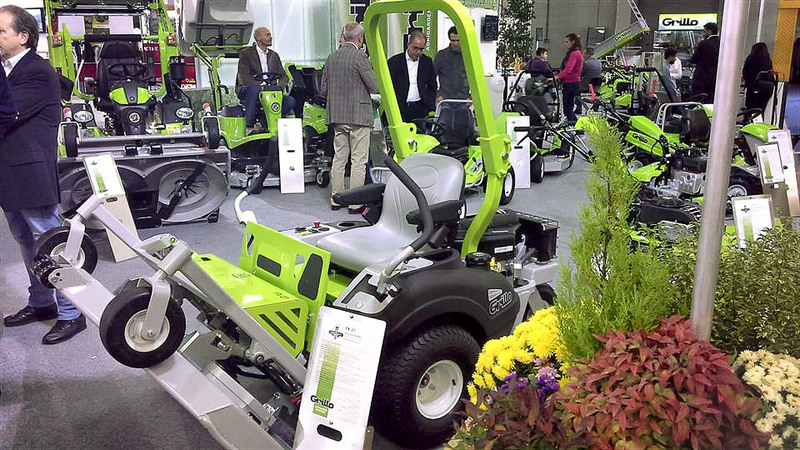 It is the biennial reference point for agrigarden machines and accessories. 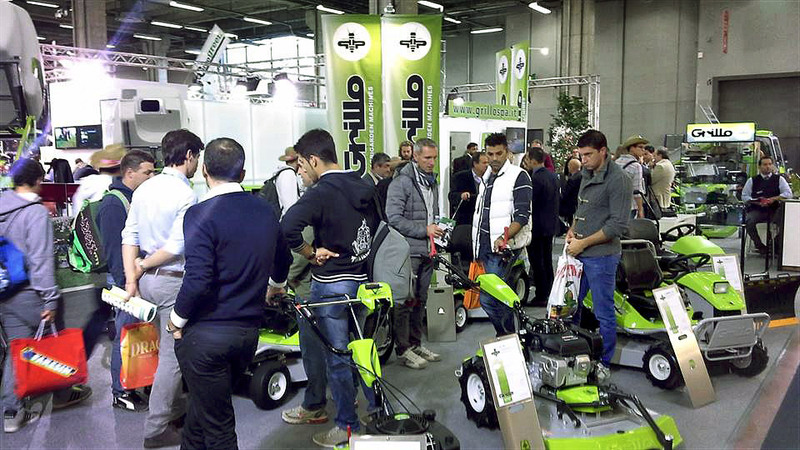 The 41st edition of the fair lasted 5 days and was attended by 230,000 visitors. 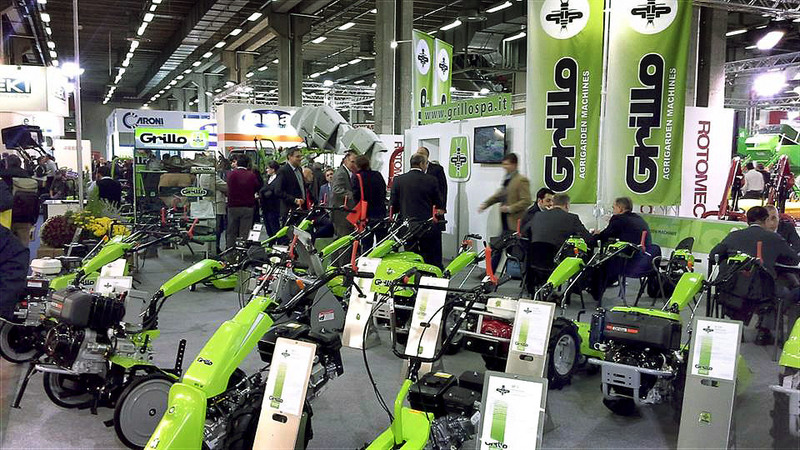 Grillo was there with its traditional 250mq booth, at pav.33. 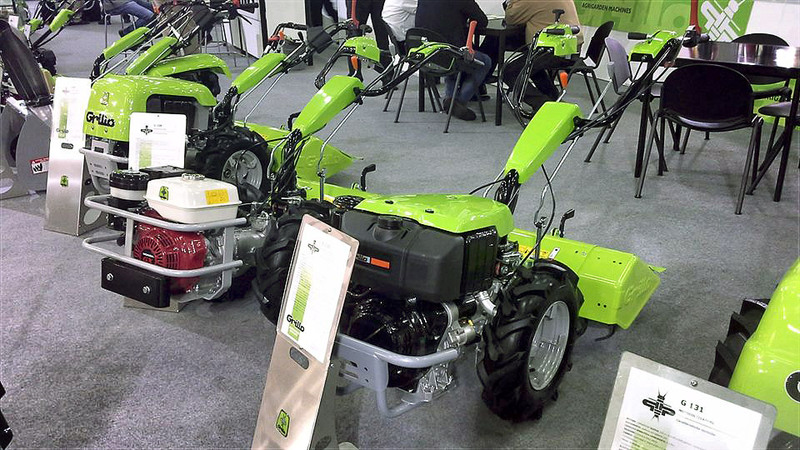 The whole range of products was on display: walking tractors, motorhoes, sickle bars, tracked carriers and PK transporters as far as the agricultural and transport sectors are concerned; special garden machines, commercial out-front mowers with collection, professional mowers and Zero Turn ride on mowers as far as the green keeping sector is concerned. 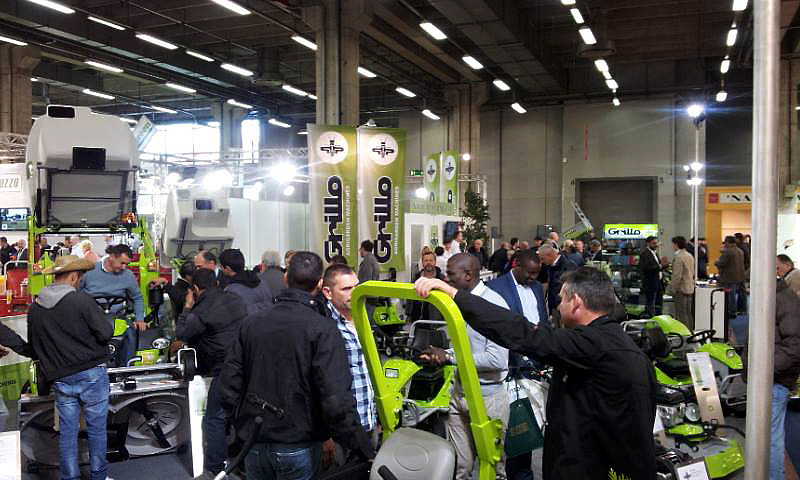 The turnout at our booth was a real success! 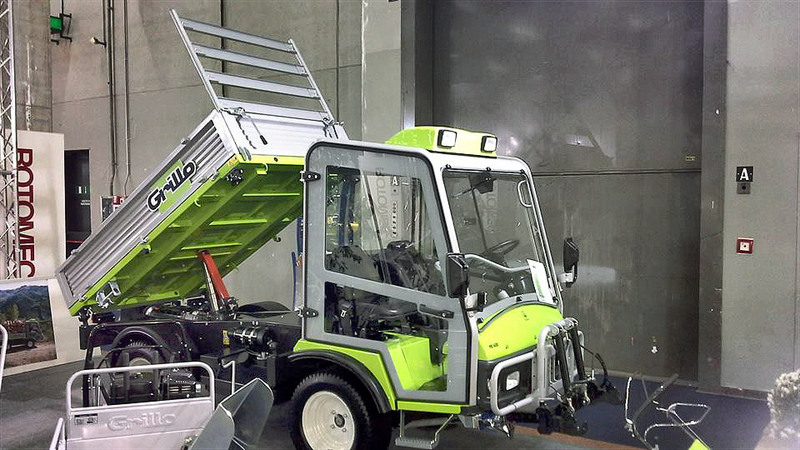 We were very satisfied with the interest shown towards our products either by Italian and foreign specialists as well as by end customers. 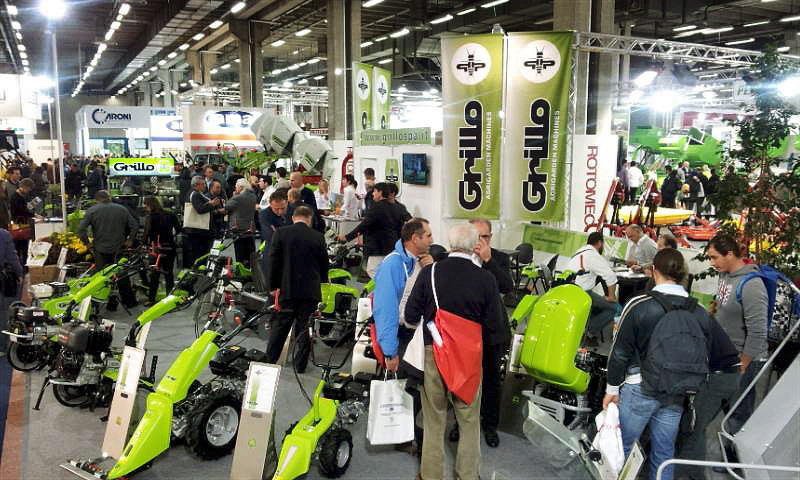 We would like to thank all those who made Grillo's success at this event possible and look forward to welcoming you again at our stand within two years!